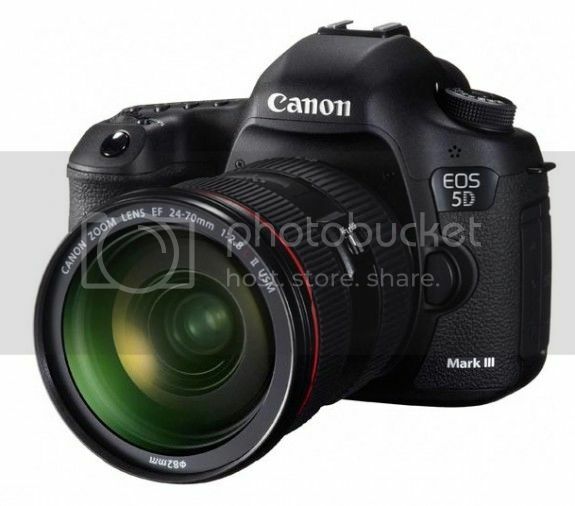 First of all, Canon has put all the images on the 5D3 sample pic page (click here). They can be downloaded so you can play around with them. Next, now we have some RAW files to analyze (click on the ISO value): 6400 and 51200. Having RAW files is a good thing, since they show the real performance of the sensor. The post has also a quick hands-on review and a HDR shot (click here, then scroll down). 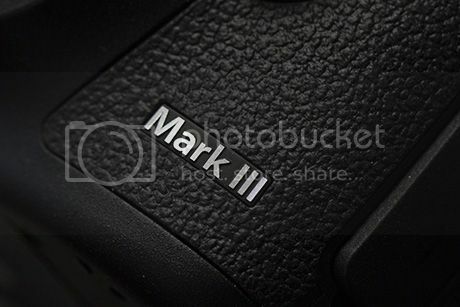 Button controls, weather sealing, shutter mechanism and more tech insights of the EOS 5D Mark III. More and more movies shot with pre-production 5D3 models show up on the Internet. Here a new bunch for your viewing pleasure. Canon 5D EOS Mk III: Great Spy Experiment (Test) from No Average Joe TV on Vimeo. Shot on Canon EOS 5D Mark III with EF 50 f/1.2L, EF 16-35 f/2.8L, EF 70-200 f/2.8L IS. Canon 5D EOS Mk III: Pole Dancing at ISO 6400 (Test) from No Average Joe TV on Vimeo. Shot on Canon EOS 5D Mark III with EF 16-35 f/2.8L, EF 24-70 f/2.8L IS. Canon 5D EOS Mk III: Lion City Rollers (Test) from No Average Joe TV on Vimeo. 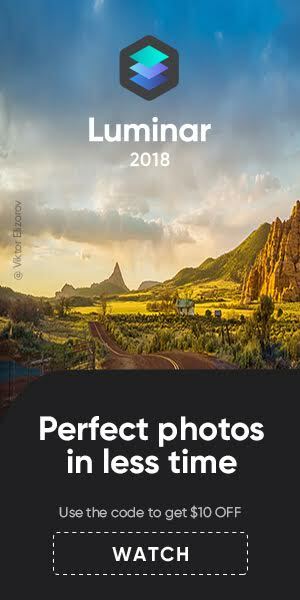 Shot on Canon EOS 5D Mark III with EF 16-35 f/2.8L, EF 70-200 f/2.8L IS. Canonistas, hold your heads high. Again, we are on the cutting edge of technology. 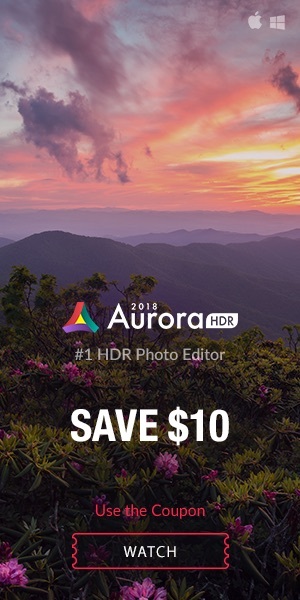 Welcome to the future of Speedliting! Read the hands-on review clicking here. 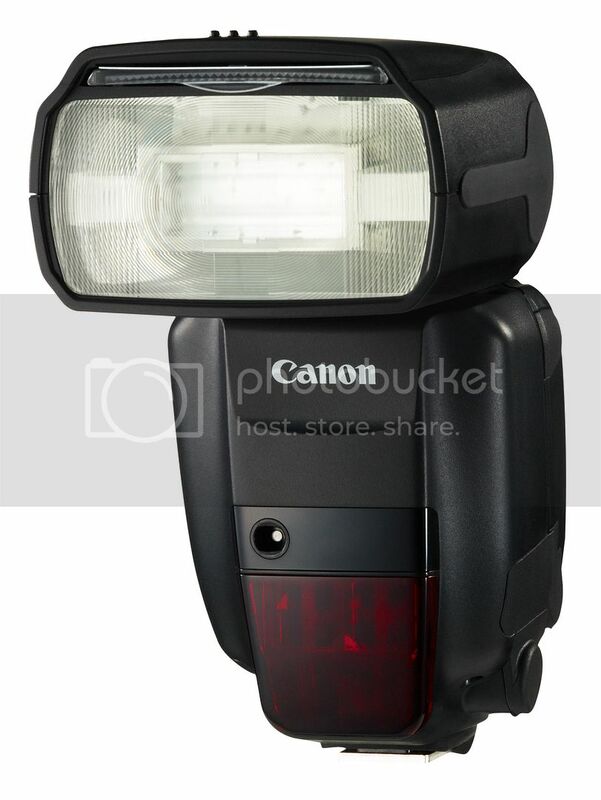 Moreover, I found a noteworthy post about the new Speedlite 600EX-RT by Canon Digital Learning Center. 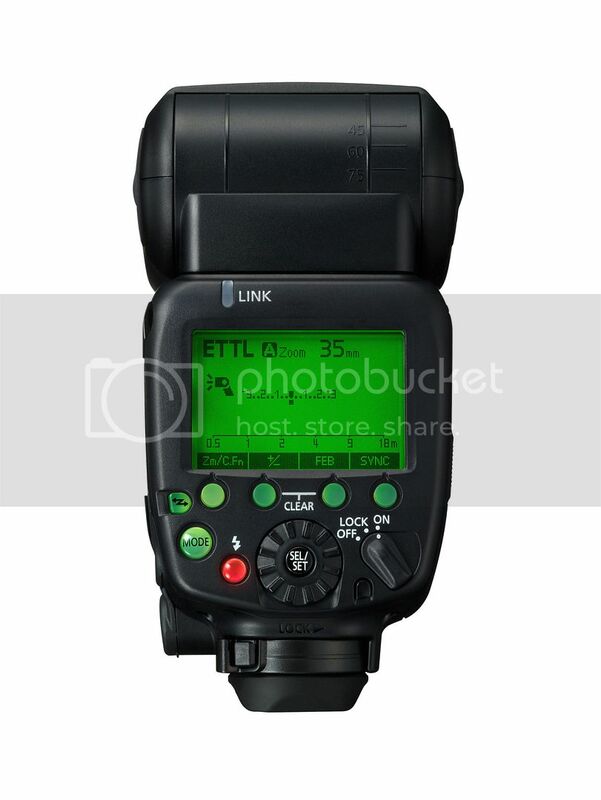 This is a more technical introduction to the features of the 600EX-RT (click here). 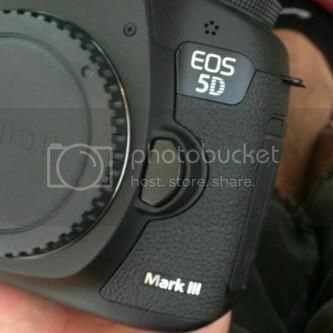 More 5D3 information clicking here.